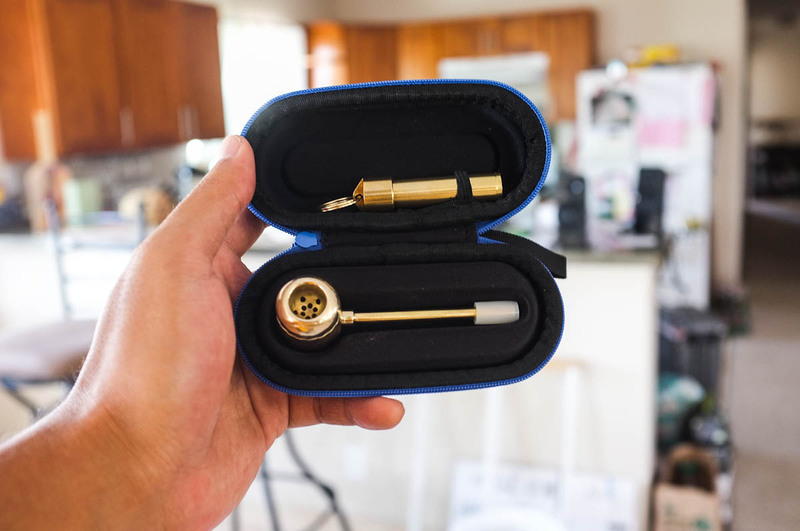 Carry your "Brass Cob" or "Popeye Pipe" around with this slick and durable hardshell case with custom molded insert. Lid features a bungee loop to secure a stash tube or a small lighter. 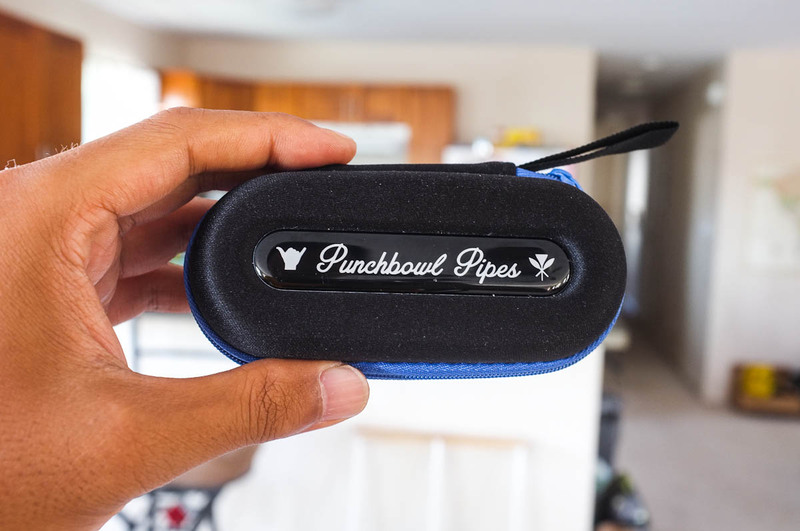 The case provides a very convenient and protective package for your pipe.